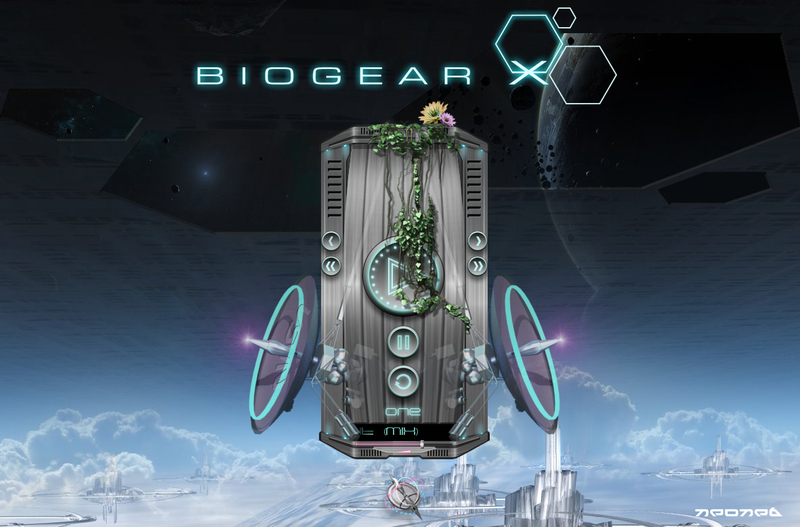 Another BioGear for those warm Biosphere evenings you want to listen to your favourite music. Thanx 4 that Rollo ! As usual, pushing the boundery Andy! Great skin! Hey Don the masterskinner ! Thanx !!! Thanks Barb.. didnt know You were a "Xion -player"
I thought I posted here, guess not. Anyhow, I got this at work, because of the size, and wow, really a fantastic skin. You make so many people happy with your work, too cool. Now, I will get again for your totals, Thanks Andrew.